In an era where sensationalism and showmanship supersede facts and critical thinking it is refreshing to come across someone that places evidence ahead of entertainment. 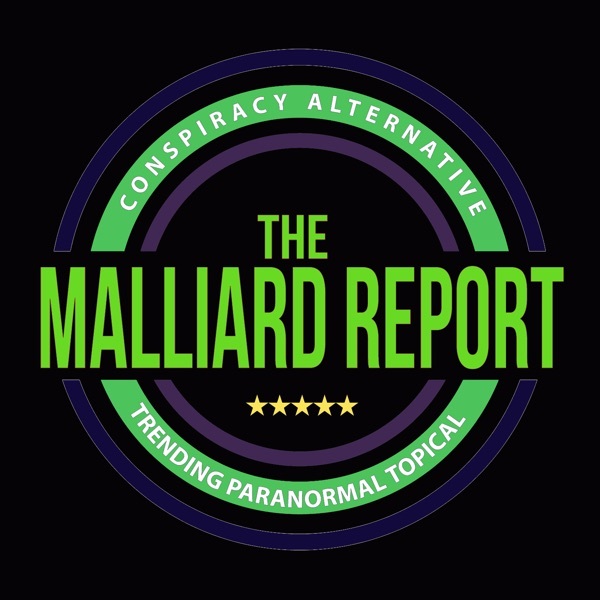 This week on The Malliard Report Jim... The post Brian D Parsons appeared first on The Malliard Report.